a smart choice for every season ! In the western part of the port, with commercial, passenger and cruise ships service is including five (5) platforms that can host up to seven ships, depending on their size. The platforms have a total length of 810 m, depth of 6-8 m and a land area of 25.500 m2. At the port a fully integrated security system is operational, based on the approved Port Facility Security Plan in accordance with the ISPS security code. Also, a water aerodrome within the port area is presently at the final stage of licensing. In the eastern part of the port (passenger and tourist use), cruise ships and passenger ferries berth exist, according to port traffic needs. In this section the ISPS code is upheld, as well. This part of the port has implemented major land areas, total area 33.500t.m., that cater to every passenger and tourist traffic and extraordinary movement of trucks and cars vehicles. Includes 2 berths length 125 and 140 m. respectively with max draft 8, 00 mtrs. 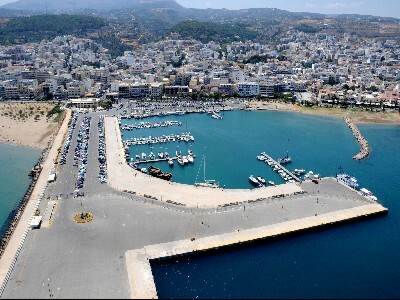 In the wider area of the port of Rethymnon and at the northern windward pier, there is a fixed anchorage, to service ships that do not wish or are not able to enter the port. A smart choice for every season! 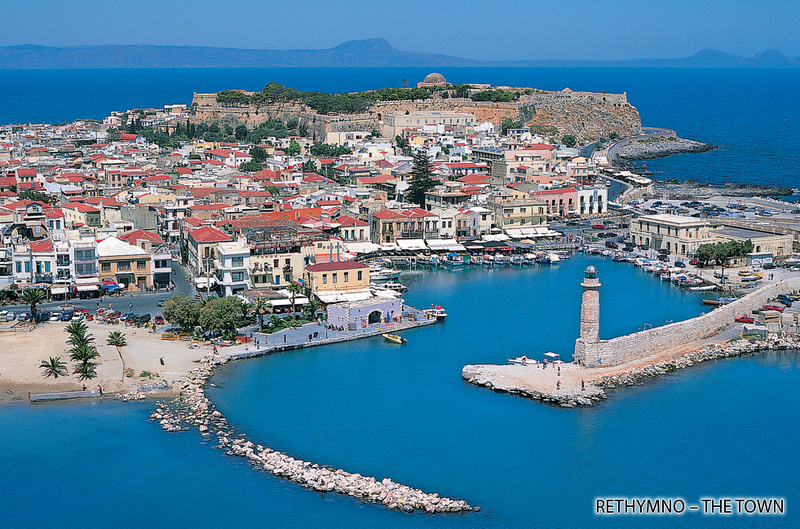 The city of Rethymno has given us traces of human presence from 1600 BC (Late Minoan III) to the Byzantine period. The presence and the past, live mainly through the Renaissance and Medieval features of the city. 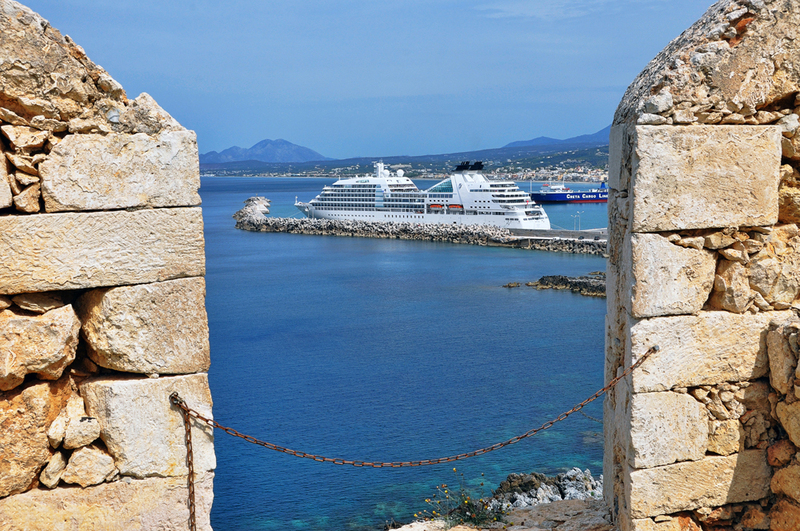 The ornaments of the city of Rethymnon are the Fortezza, a fortress complex of the Venetian period (16th c.) and are the site that hosts the Renaissance Festival every summer. 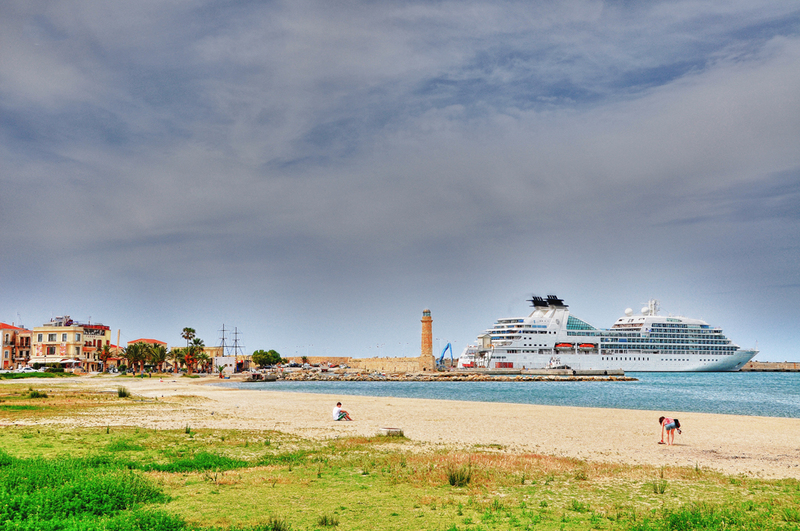 Also, the small and cozy Venetian harbor with its fishing boats and the Egyptian lighthouse built from 1830-1840. A few footsteps behind the Venetian harbor is the Venetian Loggia, a building of the 16th century, which now houses a shop of museum copies. The Neratze Mosque and the Venetian Rimondi Fountain complete the interesting places to visit. 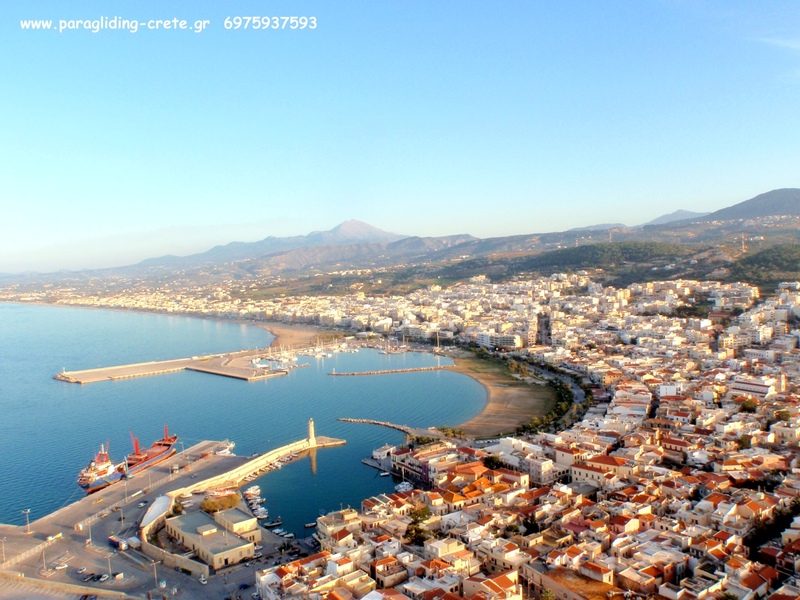 Rethymno is beautiful all year round, day and night. 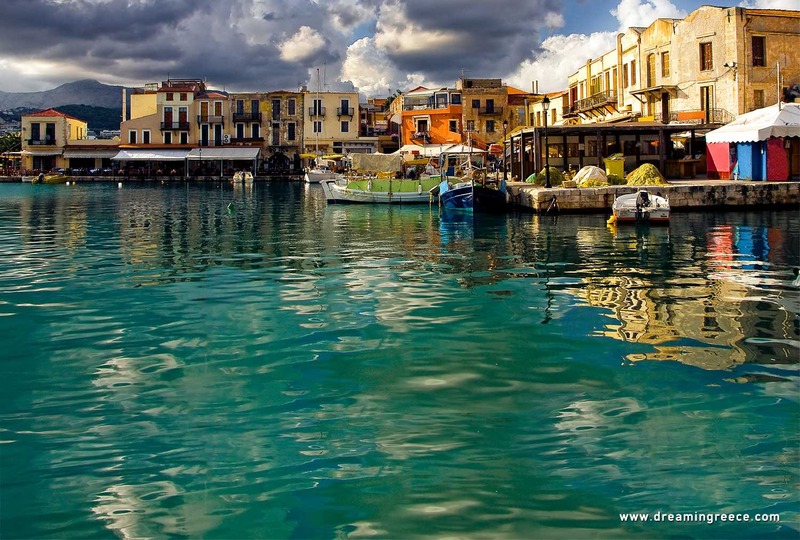 During the day, the picturesque streets of old Rethymno are suitable for walks and in the evening savor the traditional and delicious Cretan cuisine in the taverns of the City. For each visitor to the area, interesting places to visit are the many museums (Historical and Folklore Museum, Paleontological Museum, Archaeological Museum, Museum of Contemporary Art, and Ecclesiastical Museum) and historical sites such as the Monastery of Arkadi and Eleftherna. 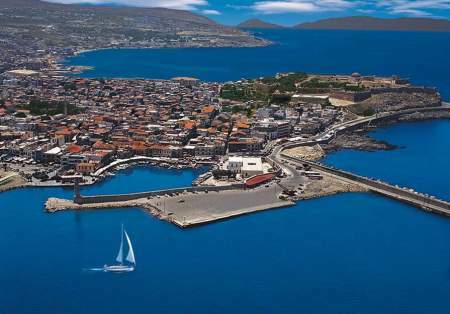 Leaving Rethymno, besides the beautiful scenery and the wonderful gastronomy delights, the Cretan hospitality will surely be remembered.